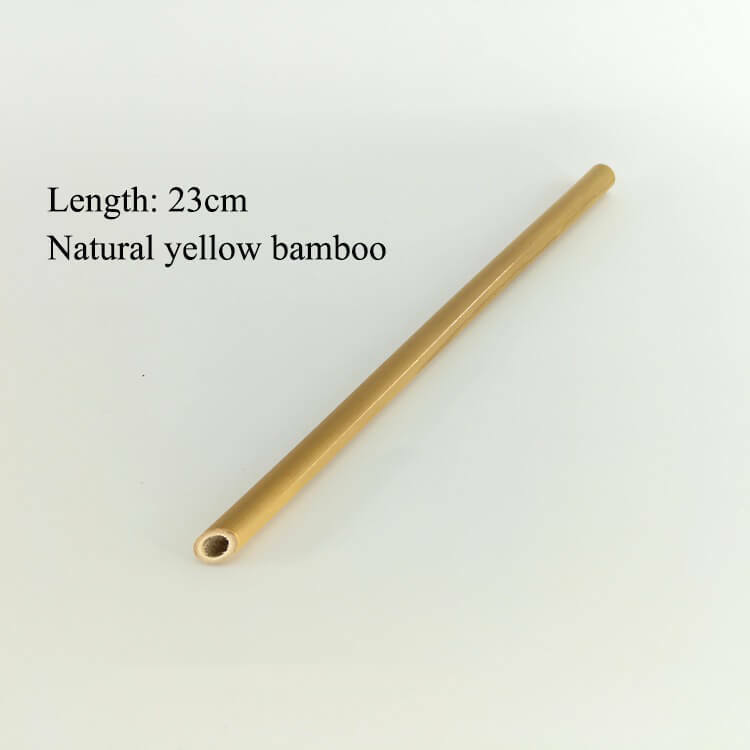 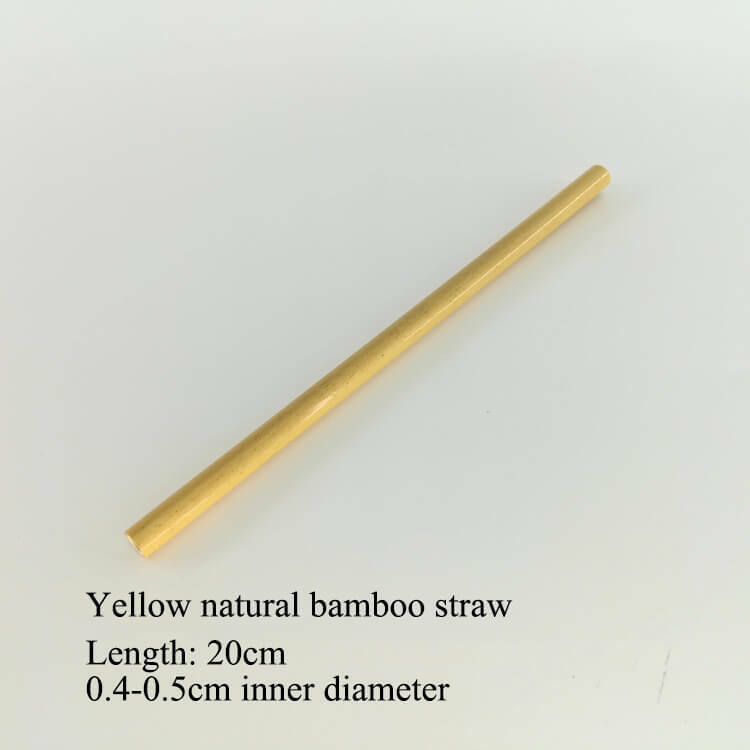 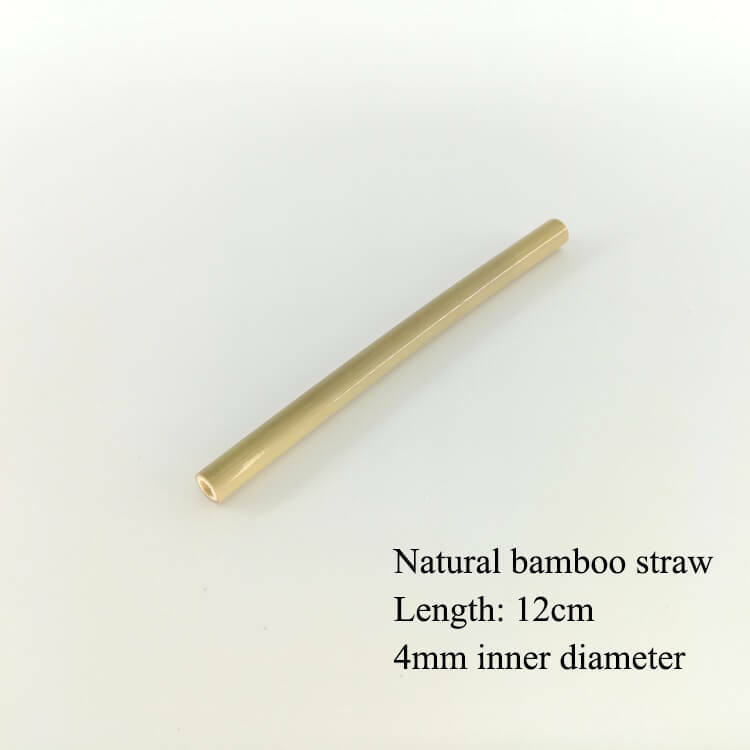 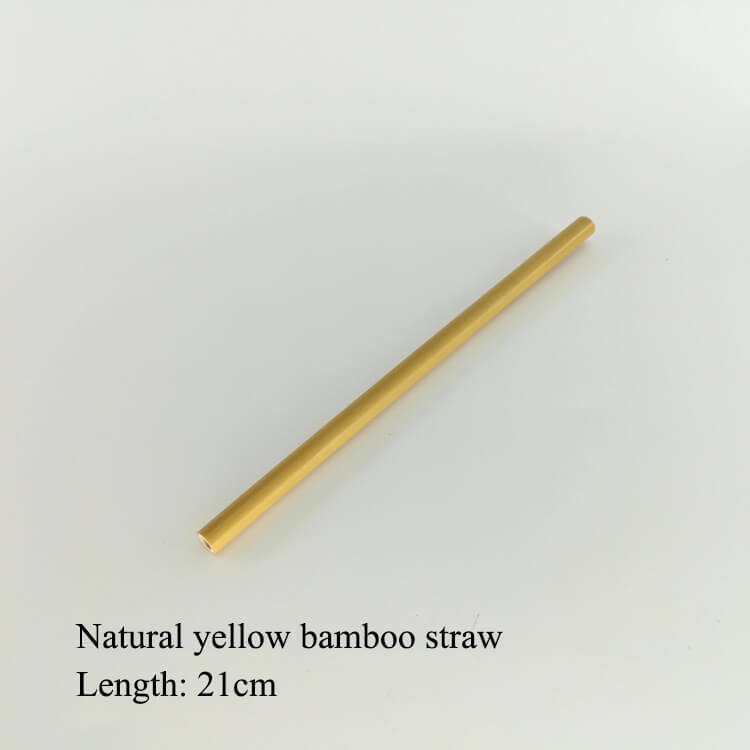 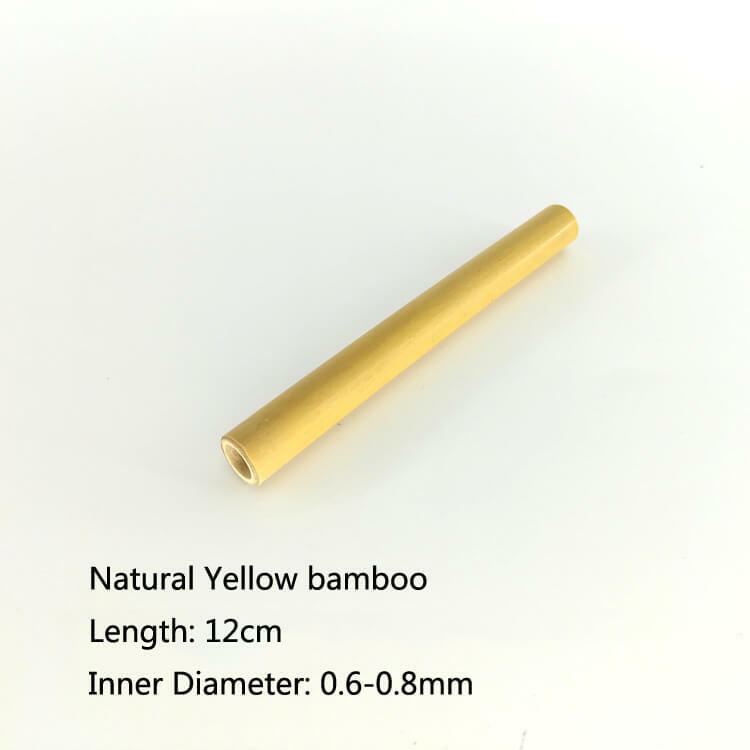 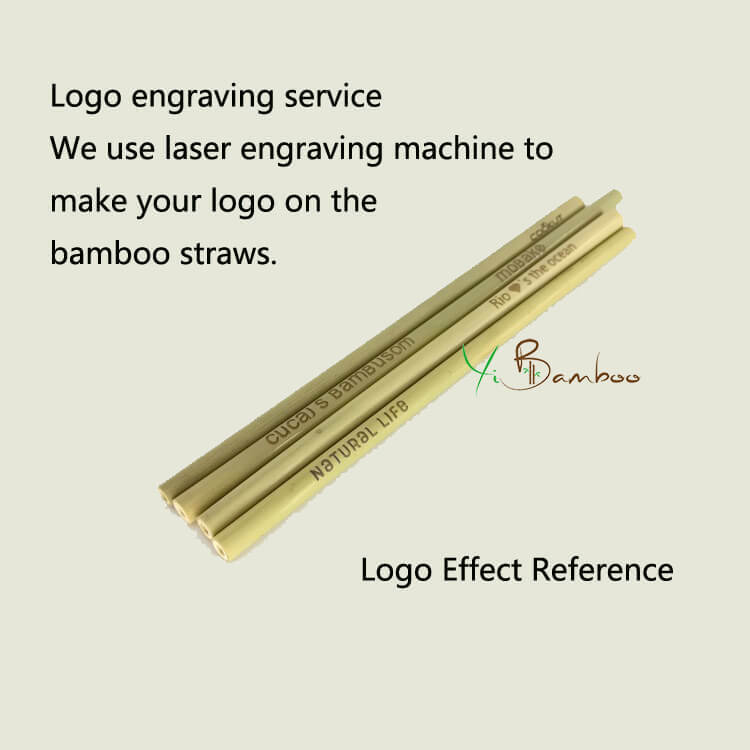 Our bamboo drinking straws are grown organically and artisan-made in Southeast China. 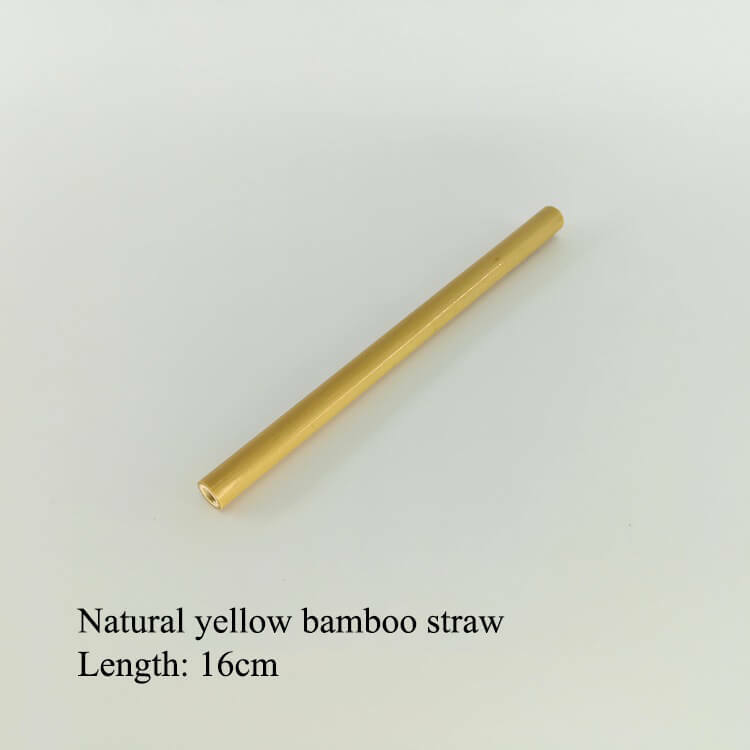 These unique reusable straws are a sustainable and eco-friendly alternative to petroleum-based drinking straws. 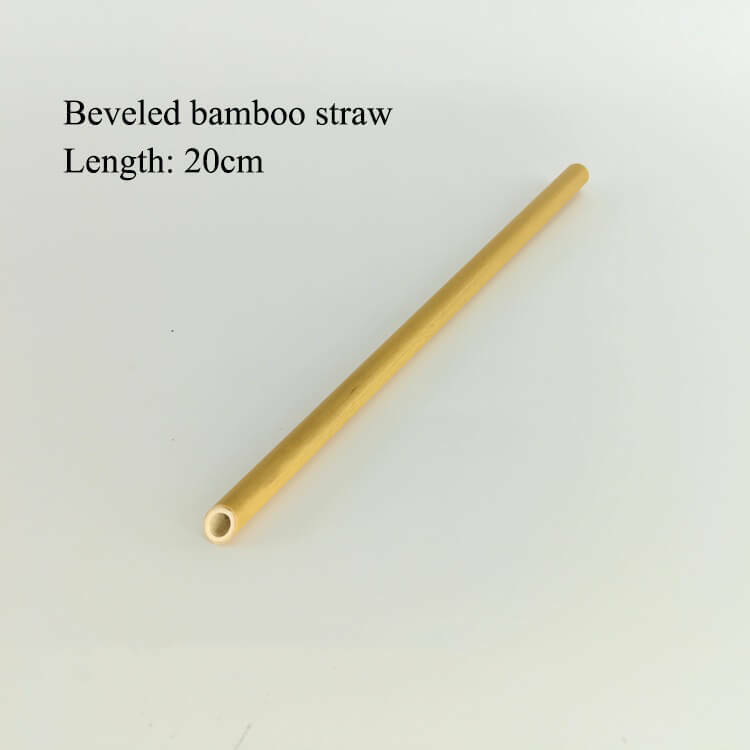 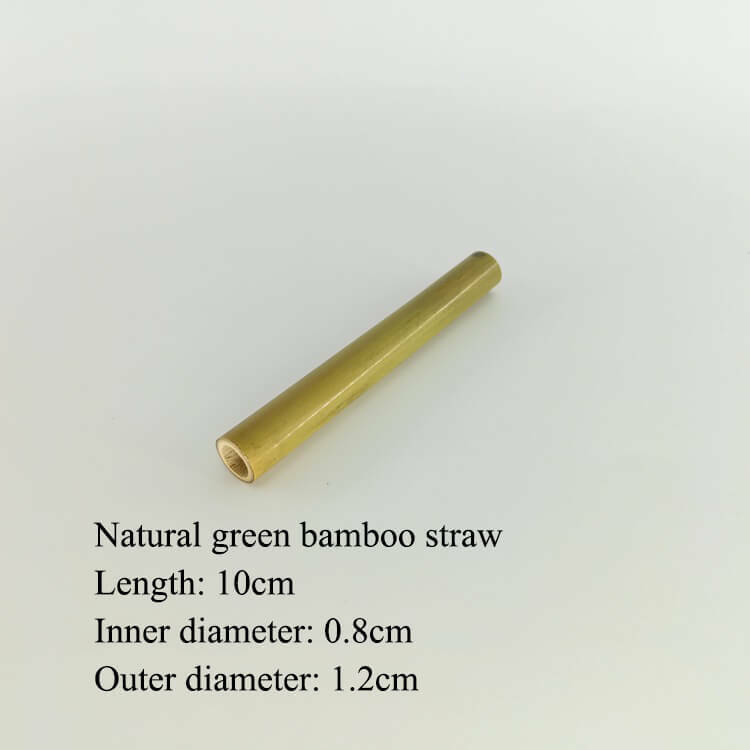 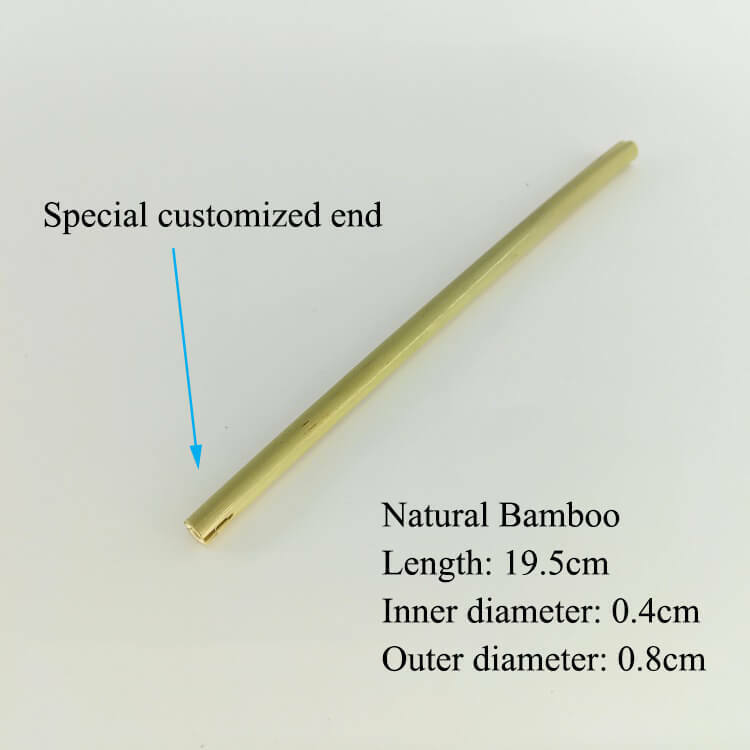 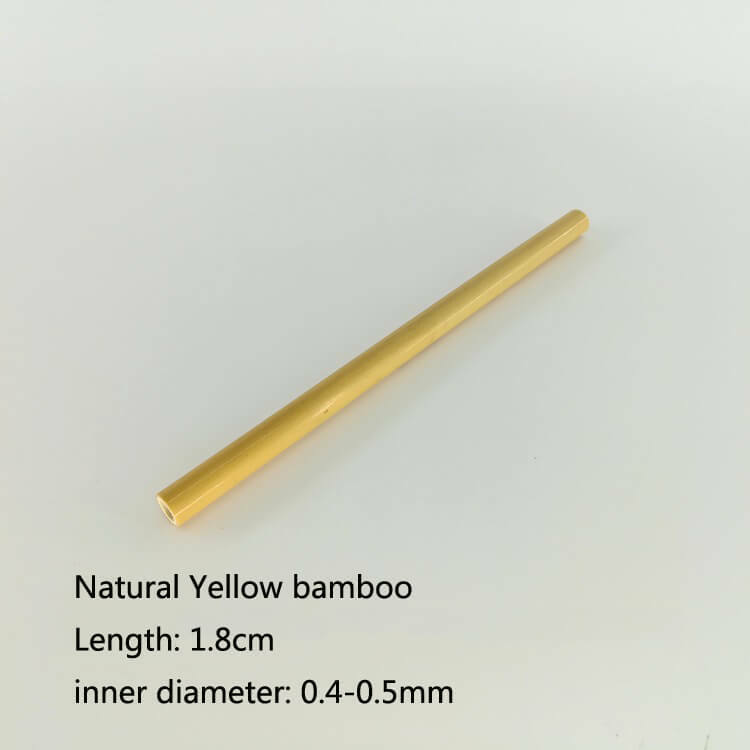 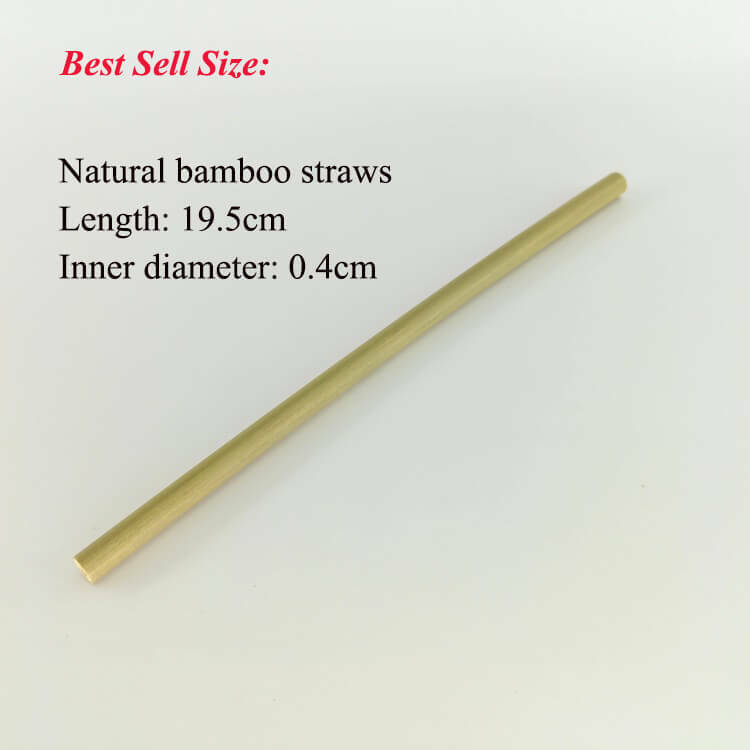 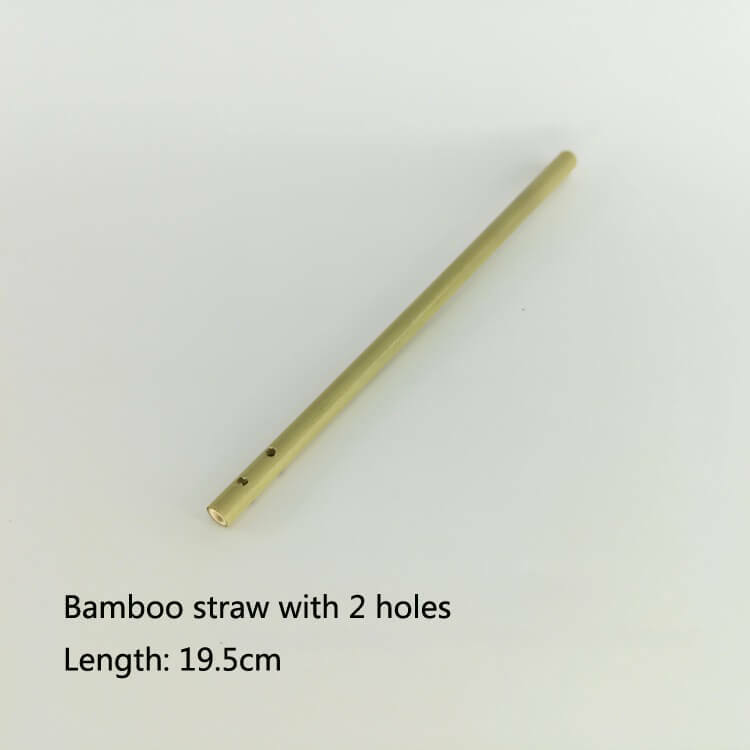 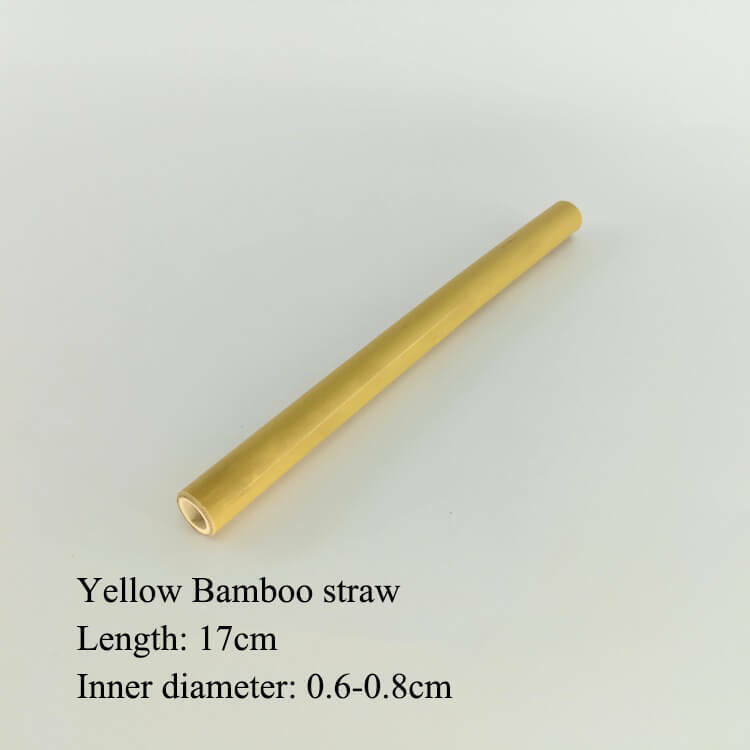 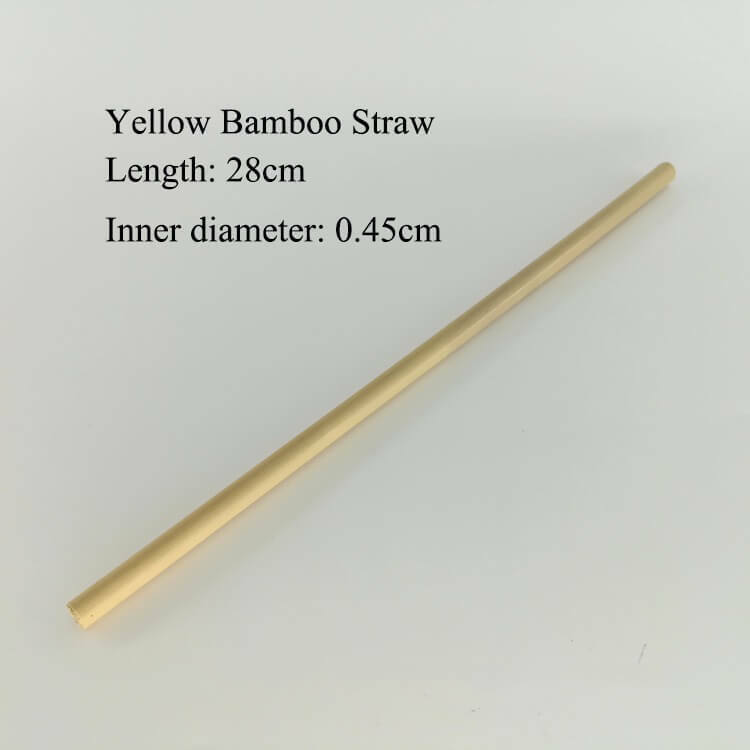 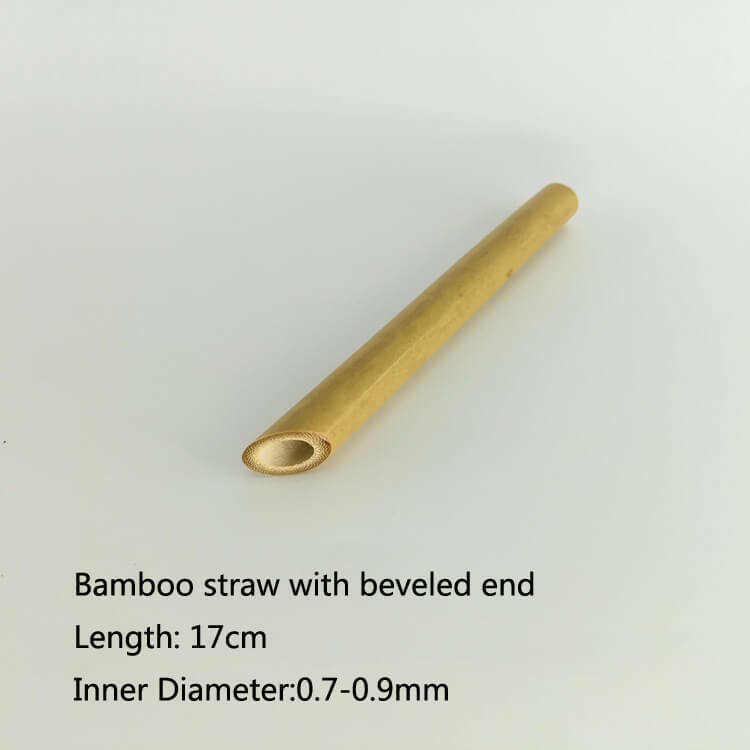 REUSABLE STRAW: Bamboo is natrally anti-microbial and in clinical trials, kills over 70% of bacteria. 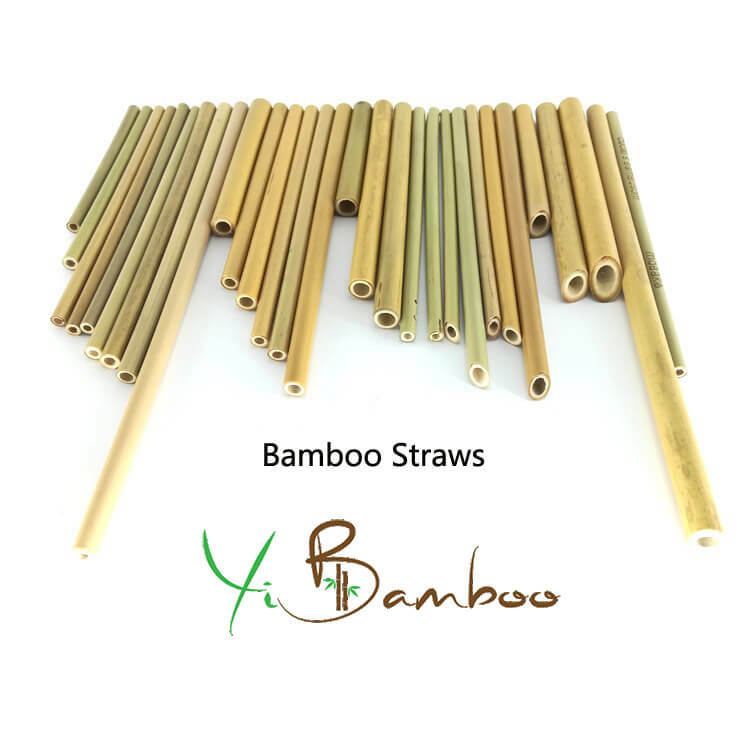 To clean your straws, simply rinse and dry.